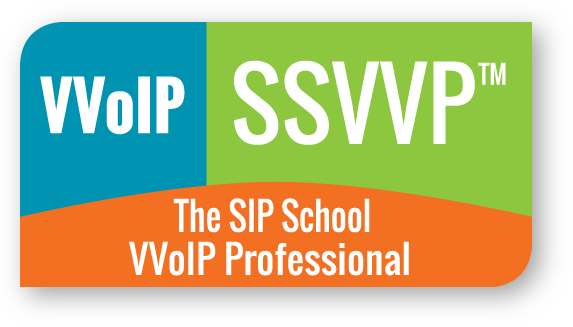 The SSVVP™ or ‘SIP School VVoIP Professional’ is a certification that proves you have a great foundation in all things 'networking' and also how Voice and Video over IP operates across these networks. The SSVVP™ exam is associated with our training course called Networking 4 VVoIP. “Effective 2/17/2016, BICSI recognizes Networking 4 Voice and Video Over IP - SSVVP training for the following BICSI Continuing Education Credits (CECs).” 11 CEC credits. The Networking for VVoIP program contains the following but for more information, click on the 'Details' button above. 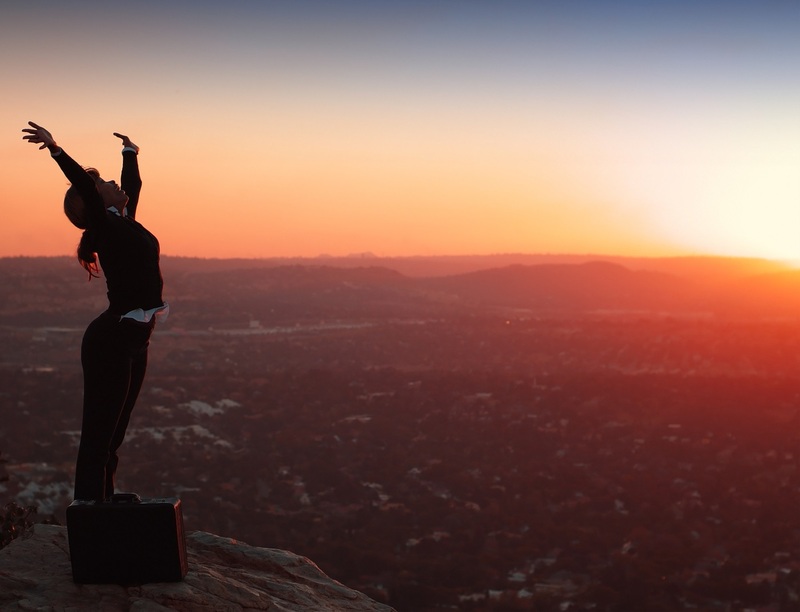 Note: The SSCA® is the 'highest' qualification available from the SIP School and the SSVVP™ can be seen as a great foundation to gain before moving on to learning all about SIP.